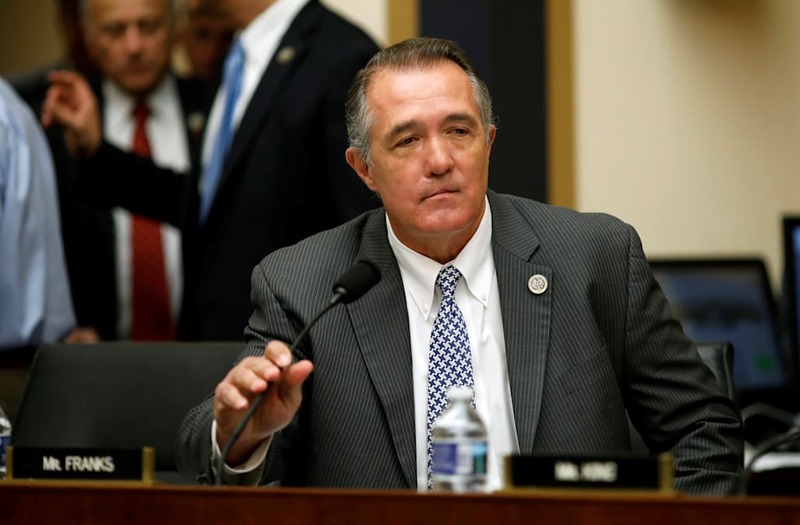 WASHINGTON, Dec 7 (Reuters) - U.S. Representative Trent Franks said on Thursday he will resign after two former staff members complained about discussions he had with them about efforts to find a surrogate mother. Franks, an Arizona Republican who has served in Congress since 2003, said he recently learned the House Ethics Committee had opened an investigation of the complaints. "I deeply regret that my discussion of this option and process in the workplace caused distress," he said in a statement. Franks, 60, a member of the conservative House Freedom Caucus, represents Arizona's 8th Congressional District, a mainly suburban area of Phoenix. He appeared earlier Thursday at a House Judiciary Committee hearing for FBI Director Christopher Wray. Arizona Governor Doug Ducey is expected call a special election to fill the seat. Numerous prominent men in U.S. politics, media and entertainment have been accused in recent months of sexual harassment and misconduct. Earlier on Thursday, Democratic Senator Al Franken of Minnesota said he would resign in a few weeks following allegations of sexual misconduct. U.S. Democratic Representative John Conyers of Michigan resigned on Tuesday after accusations of sexual harassment were leveled against him. Conyers denied the allegations, while Franken said some of the accusations against him were untrue and he remembered other incidents differently from his accusers. 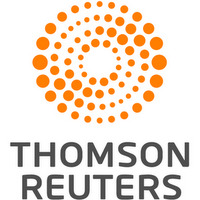 Reuters has not verified the allegations against either men.